GAR-SEAL® valves are used extensively where corrosive, abrasive, and toxic media need to be reliably controlled. They are typically used for accurate control, throttling, and shut-off duties in a wide range of industries, including chemical, petrochemical, chlorine, paper, electro-plating, and more. 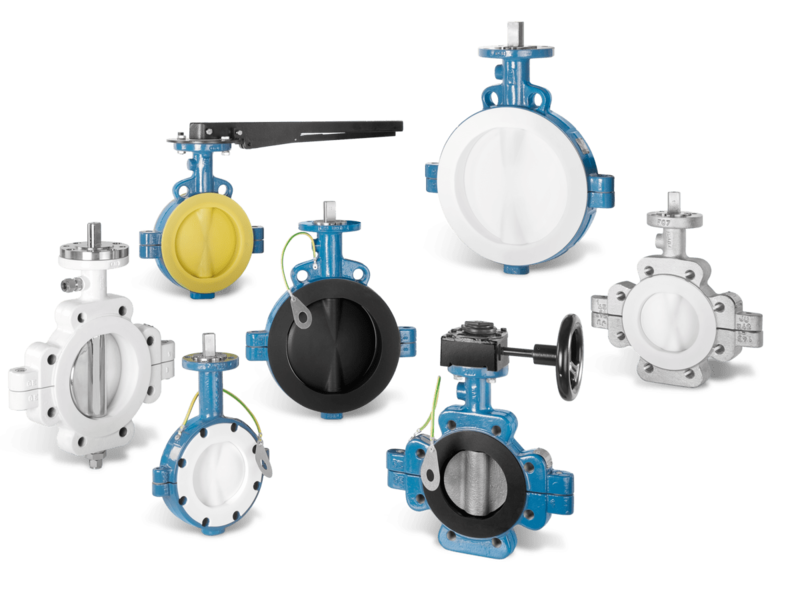 GAR-SEAL® butterfly valves offer reduced maintenance requirements and increased operational reliability.